It may be chilly outside, but these light and lovely layers are perfect staple pieces to spruce up your winter wardrobe and keep you warm. Keep scrolling to explore how to style multi-layers from now until the ice starts to melt. Keep reading to see the light jackets to layer on before spring! 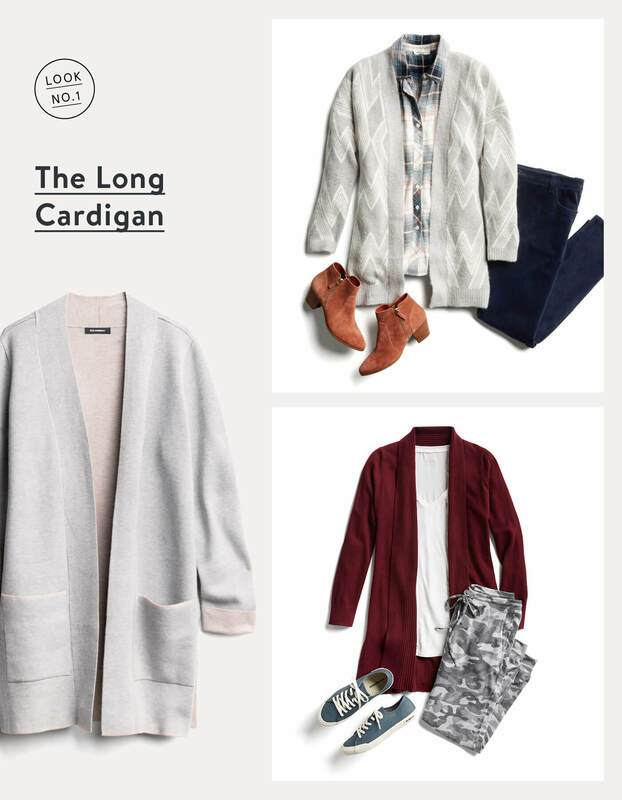 The long cardigan is your office bestie whether there’s a chill in the air, or if you want an added layer of cozy to pair with pre-spring dresses that we know you’re longing to wear. The long, lean lines of this layering piece helps you to make easy, comfortable style look and feel a little more polished. So, go ahead and get all wrapped up. 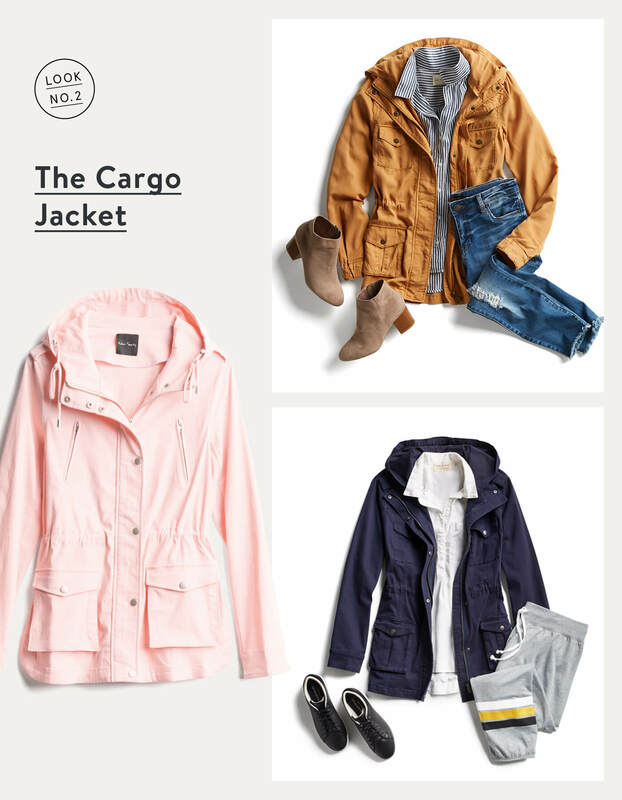 When you want to give your raincoat or denim a rest, a utility-chic cargo jacket is the way to go. Keep your look light and easy with this all-weather staple. Cinch the waist with a belt for a defined silhouette, combine it with a blanket scarf with boots and boyfriend jeans for added warmth, or cuff the sleeves and add joggers for a relaxed athleisure-ly weekend look. 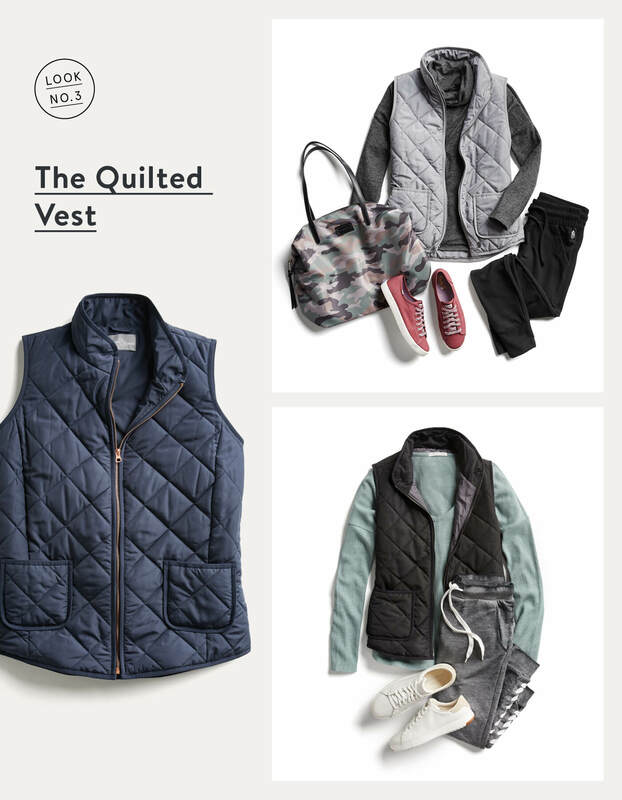 Minimize bulk without sacrificing warmth in a quilted vest. Go for contrast with a dark vest and a lighter top, or vice versa. This layering piece works well with a turtleneck or long-sleeve knit. The best part is that, depending on the weather, you can choose heavier or lighter layers to adjust to your temperature needs. 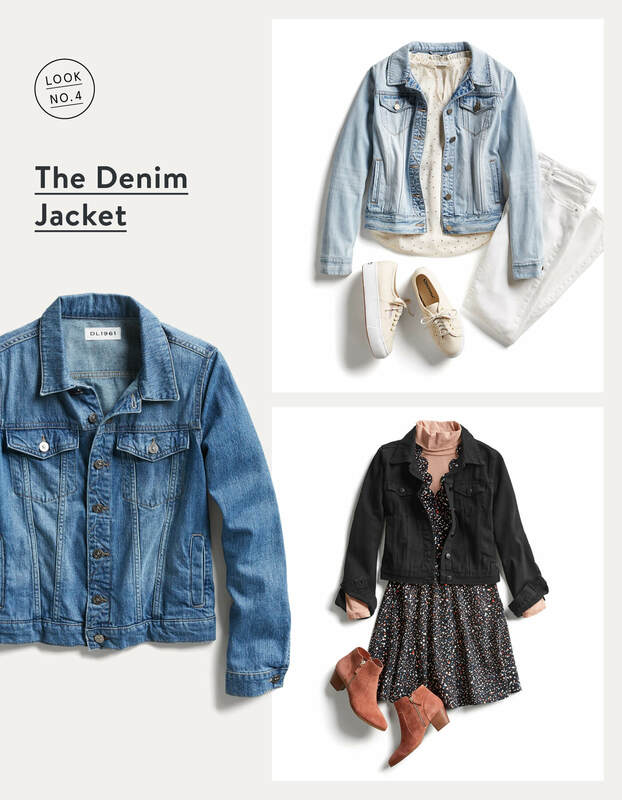 A denim jacket is the classic layering piece that your wardrobe needs whether you’re laying low on the weekend or caught up in the weekday hustle and bustle. If it’s cool outside, casually rock it with a pullover or zipped hoodie and your favorite joggers. Take your style to task at work, and try a dark denim jacket with a subtle floral dress, tights and booties. 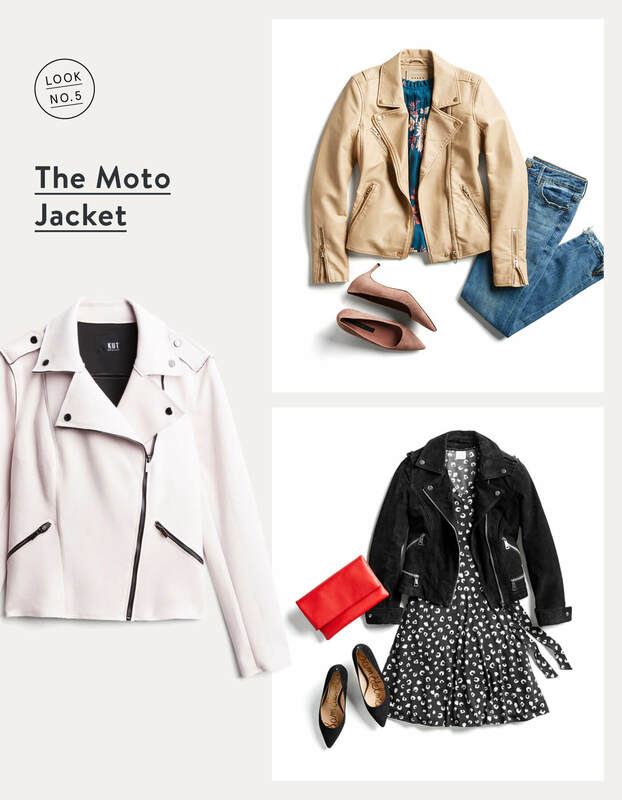 Layer your moto jacket confidently by choosing a neutral color, like tan or white to build a sweet, but edgy look with light-colored denim and a silky blouse, or a flirty skirt with a lightweight cardigan and heels. 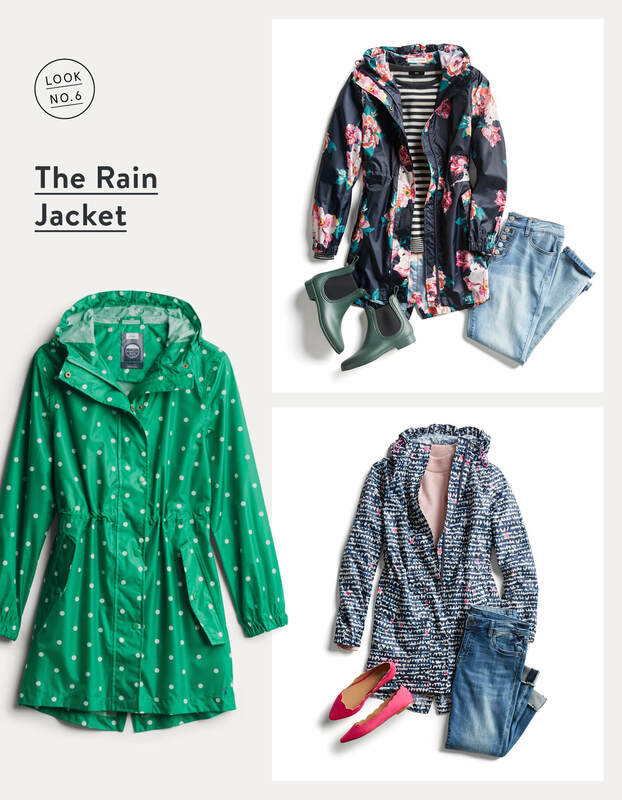 Dash and dodge stormy weather in style when you layer a bright-colored slicker with a striped knit top and jeans or a bold patterned dress, paired with an unexpected flashy shoe or wellies. Ready to master the art of layering? Tell us which layer you love in the comments!